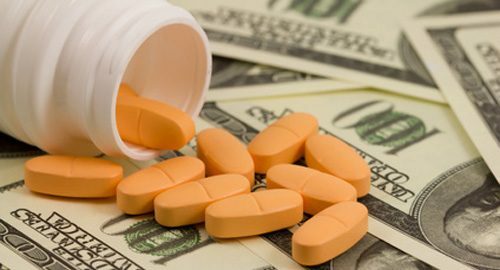 Why Drug Costs Are So High – But Single Payer? Not So Much. Why are drug prices going through the roof? We talk with Wendell Potter about Big Pharma and what his new investigative journalism site, Tarbell, is finding out about it.